I recently started a two-part series on Writing Book Reviews. Last month I talked about the Why and today I’m going to talk about the How. Let’s face it, writing is hard, for readers and writers alike. If you’ve never approached a writing a book review before, you may not know where to start. Even if you have written book reviews before, you may struggle from time to time. (Or all the time. Who am I to know? We’re all different.) 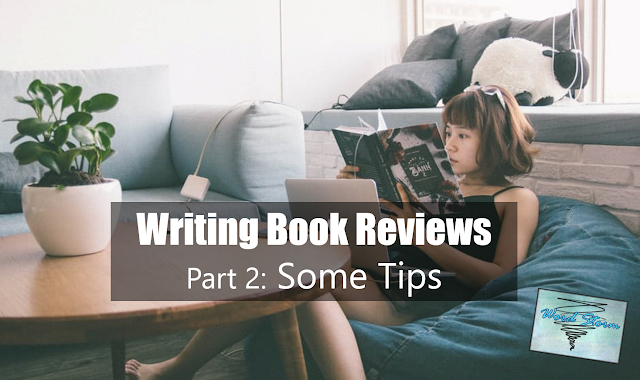 Whether you’re new or experienced at writing book reviews, this post is for you! Ask yourself: what do you look for in reading book reviews? For me, I like reading good and bad reviews. What did readers like? What didn’t they like? If the review said that the book was too long, I was actually more likely to pick up the book. After all, if the main complaint was length, how bad could it be? In my own reviews, I made sure to include something good and bad about each book, unless it received five stars and I had nothing bad to say. If you tend to read a lot, you know that feeling when you reach the end of a good book, and you eventually have to close the book. You have to say goodbye to old friends. 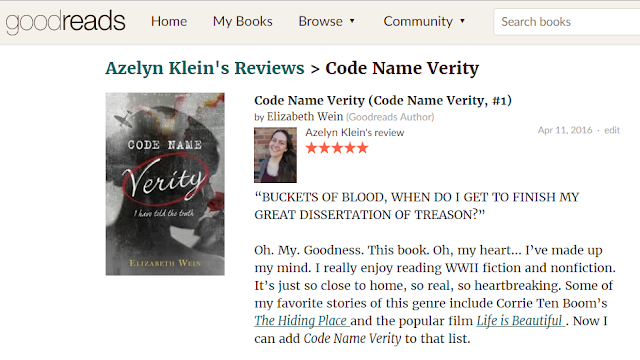 Even so, book reviews are a good excuse to revisit your favorite moments. Time to go wild with all those thoughts and feelings you had while you read. Enjoyed a particular quote? Bonus! Throw it in there! I like to include a bit of the style every time to let readers know what kind of story they’re getting into. Include what you didn’t like. Remember, authors are people too, just like you and me. While an entire review may consist of why you didn’t like the book, try not to bash the writer. Remember, writers are not their stories. They don’t even always agree with all their characters and their actions, politics, or morals. I know I don’t. If you’re going to criticize a book or an aspect, please make sure you’re polite. People are actually more willing to listen to a thought-out argument that they disagree with than a rant they do. At least, I know I am. This is perhaps the most-emphasized point I see in book reviews. After all, most people don’t remember the story, they remember the characters. Sherlock Holmes is a great detective. Lucy Pevensie is a queen of Narnia. If a character is memorable, write about it. Comment on the writing style. This is actually something I don’t see a lot of. Often, book reviews will write, it was too long or too short. Sometimes I’ll even see a review saying the book was so well written! But how was it written, I’d like to know? Was it lyrical or narrative? Was it descriptive or vague? Was the technique experimental or grammatically correct? Was it clear or complex? You don’t have to have a degree in literature to say what you liked or didn’t like. While I use the standard five-star system you’ll find on Goodreads, I don’t exactly go by their guidelines. Some books I gave three stars, I thought were just okay, and some two star books, I disliked. The reason I never give anything one star is because those are for books I hated so much that I couldn’t finish them. Although these books are rare, they exist and only get removed from my Goodreads page instead of added. As for making up your own system, I’m not opposed to books with ratings like, “On the scale of Dumb and Dumber to Lord of the Rings, how good was the book?” Whatever you choose, stay consistent so readers can get to know how you judge a book’s worth by your scale. If they find they like the books you did, they may come back looking for more recommendations! try describing the book to a friend. Although book reviews are easier for me to write now, they haven’t always been that way. Whenever I got stuck, I chatted with a friend and just talked about the book. It didn’t feel like a review. Personally, I like to stay spoiler free, so it was easy to take that excitement from the conversation and use it to fuel my review. While you don’t have to incorporate every aspect into your review, it should serve as a basis of inspiration. Let’s chat! How much experience do you have writing book reviews? What are some of your favorite tips? How do you show your support for your favorite authors? Ooh I like your tips!! I love doing list reviews and I like to focus on the things that stood out to me (whether they're good or bad). And honestly I'm bad because I tend to focus on the character.😂 And I forget to talk about the actual writing style. *facepalm* I need to work on that.